Freezing temperatures don’t have to mean an increase in battery warranty returns. They can provide motor factors with cross-selling opportunities, including battery chargers and accessories, says CTEK. The performance and lifespan of lead- acid batteries are seriously inhibited when exposed to temperature extremes whether hot, or more critically cold. 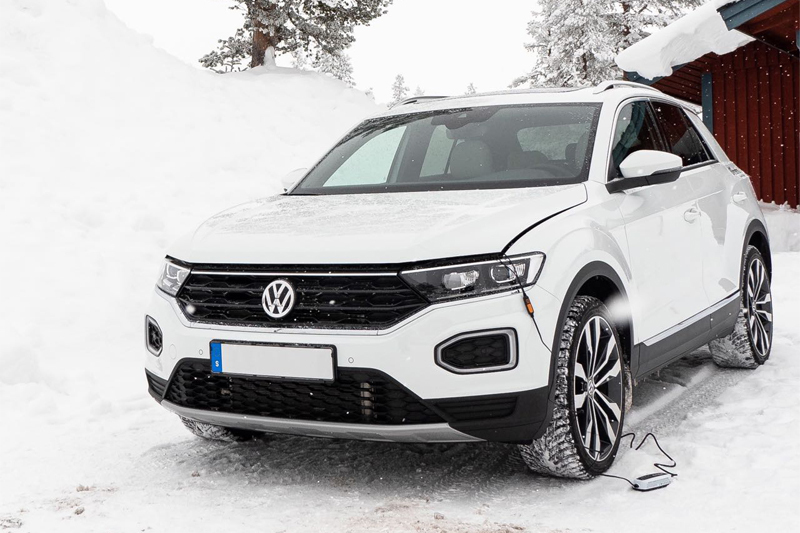 As a result, effective battery management during the winter is essential for the wellbeing of both the battery and indeed factor profit and reputation, says CTEK, a brand that specialises in the care and maintenance of vehicle batteries. In the UK, a high percentage of battery returns during warranty are due to battery discharge rather than fault. Couple this with the fact that battery performance can reduce by 35% when temperatures hit freezing, and fall by as much as 50% if temperatures go even colder, it becomes more important than ever during the winter months that batteries held in stock are regularly tested and charged. With this in mind, CTEK has developed the Comfort Indicator, a portable accessory that provides a quick and easy way to check battery condition, enable safe charging and ensure that batteries leave storage fully charged – significantly reducing warranty returns. Using a simple traffic light system, the Comfort Indicator enables users to identify the state of a battery without having to go through the inconvenience of attaching an independent battery tester. Connect the Comfort Indicator to the battery and one of three flashing LEDs will light to tell users if the battery is fully charged (green), that charging is recommended (orange) or that immediate charging is needed (red). Breakdown figures released last year place battery failure as the single biggest cause of breakdowns in the UK winter, and with as many as 50% of vehicles entering the workshop with a battery that needs attention, there are numerous opportunities to increase the sale of battery chargers and accessories. At freezing temperatures, an engine’s starting power requirement can increase by as much as 250% when compared to that of a summer’s day. Furthermore, with additional drains on the battery – heated screens and seats, as well as the constant use of headlights – the battery is being placed under a huge amount of strain. No wonder companies like the RAC have been busy! Battery management doesn’t have to be a daunting, complicated or even time consuming. Working with workshops to educate their customers on the importance of regularly charging your battery is key to increasing sales of battery chargers. 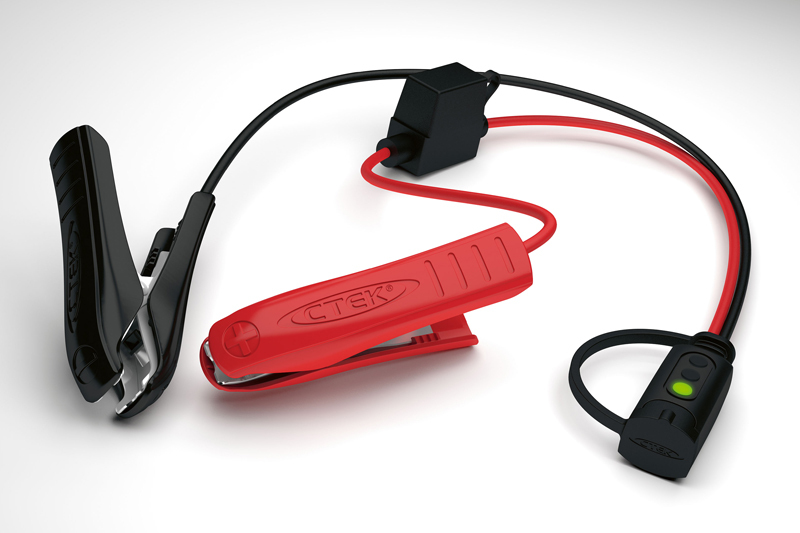 The CTEK Time to Go charger, for example, will deliver a safe, simple, intelligent approach to comprehensive battery maintenance that is fast, effective and easy to use. The product tells you when the battery is charged and ready to go in order to ensure that any lead-acid battery is optimally conditioned, charged and maintained. By encouraging customers to use a battery charger as part of their regular maintenance routine, workshops, and therefore factors, will experience a significant reduction in warranty returns whilst improving the efficiency of customer vehicles. By educating your customers on the importance of effective battery management during the ever-unstable winter weather, factors can reduce warranty returns whilst increasing revenue opportunities. For more information about the products available from CTEK, click here.